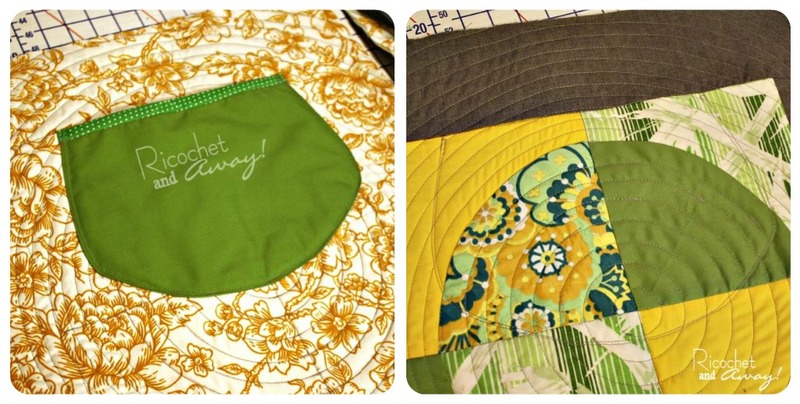 My Curved Seams Challenge project is finally done! I posted about the beginning stages of my project HERE. 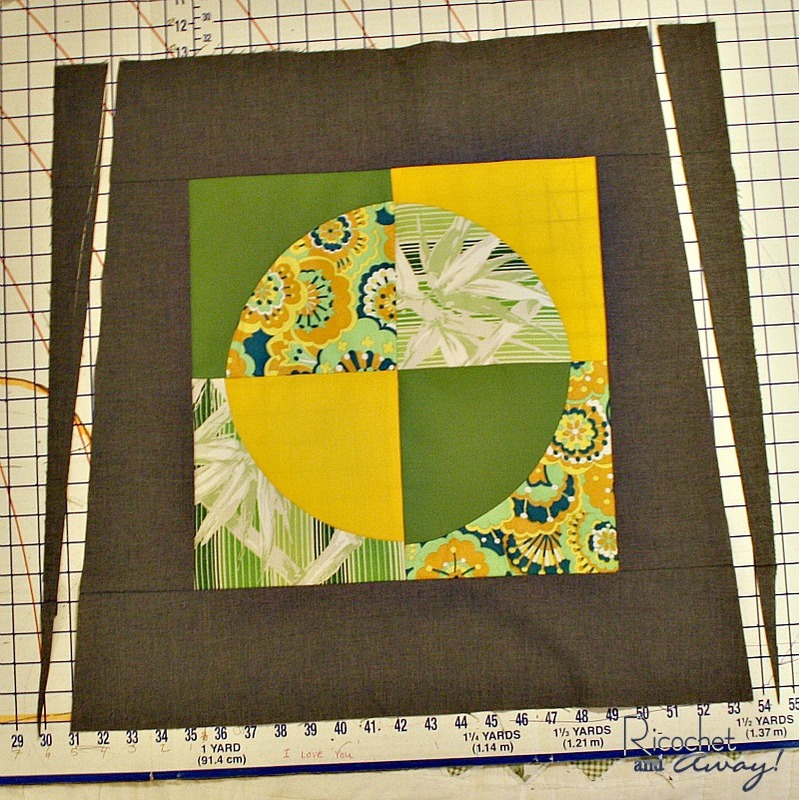 I used a great tutorial by Leanne at She Can Quilt. Leanne also includes a video--how nice is that!!! They were rather large 20" square panels, one for each side of my tote. 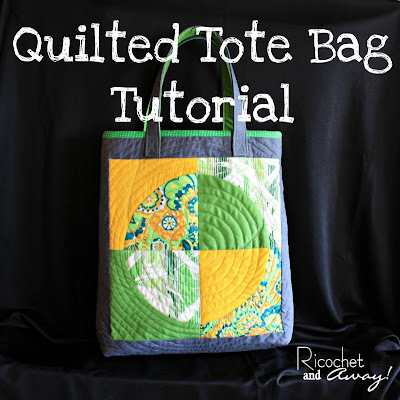 Now, I have blogged about quilted totes before HERE. 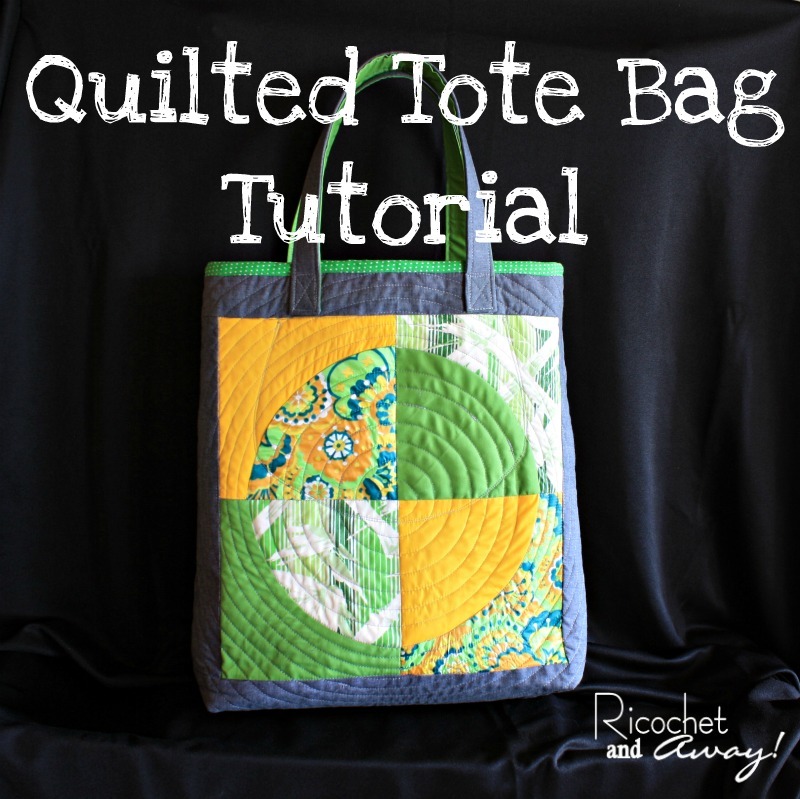 I gave pretty good instructions on how to assemble the totes, but I came up with some new tricks in constructing this newest tote, so I thought I'd share them with you. 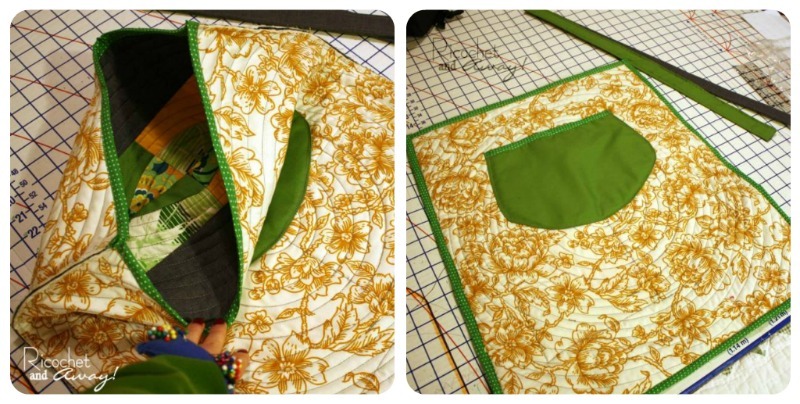 When you start with square or rectangle front and back panels, the resulting shape of the bag is no longer square or rectangular after you create the bottom this way. The top opening will always be wider than the width of the bottom. HOWEVER, if you start with a trapezoidal (triangle with it's head chopped off) you can end up with a rectangular tote bag with a nice flat bottom! I added the handles, and the tote was done! 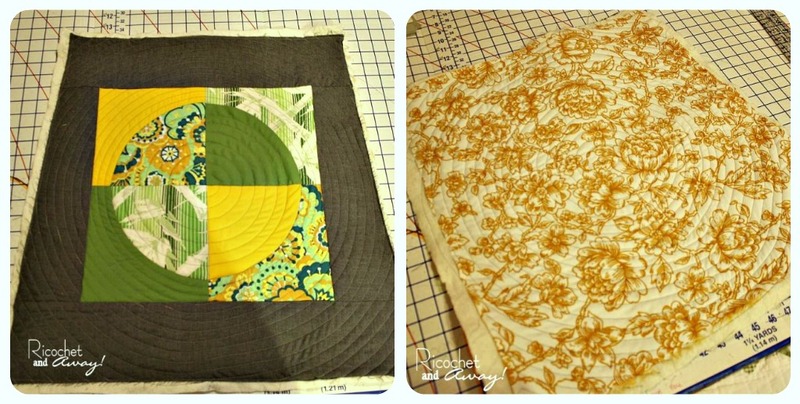 The most trying part was the quilting. 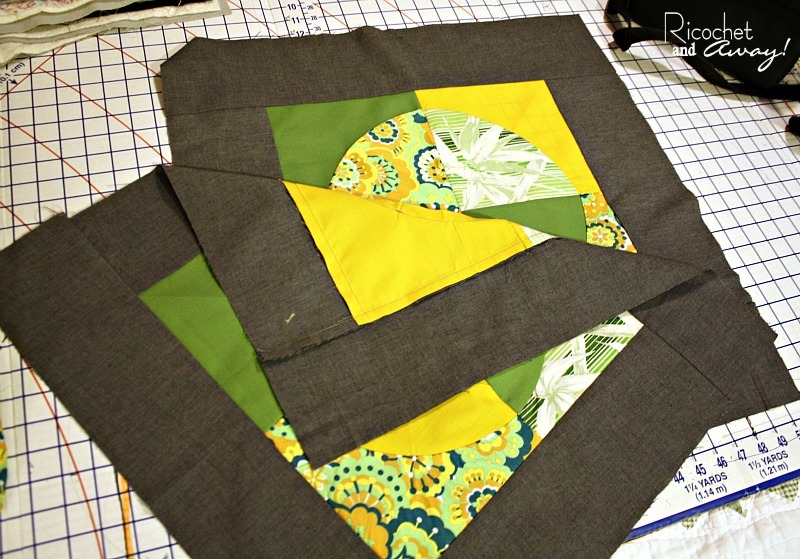 I have no patience for quilting and it ruins my back. The best part was finally getting to try out some curved seams! 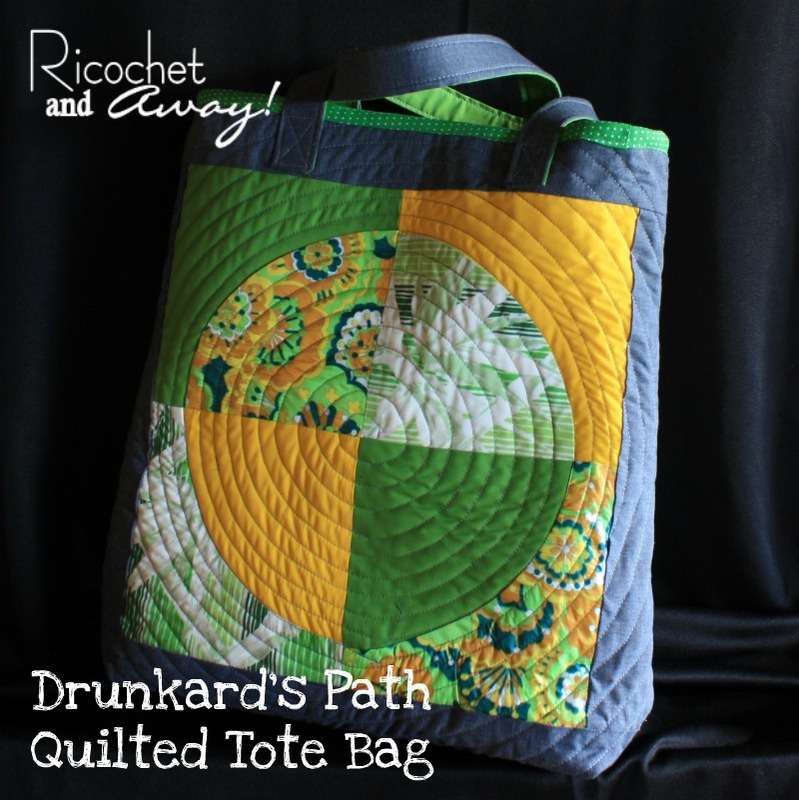 So here are the glamour shots of the finished tote. I even pulled it inside out so you could see the inside. I love the pallet and the mix of patterns. I was into black and browns for a while, but grey is definitely my new favorite neutral. I just love it with everything! Before you click away, I'd like to invite you to join in my current sewing/craft challenge. Since this whole curved seams thing is new to me, I'm linking up to Celtic Thistle Stitches' New to Me in 2013 link-up party! It's a great party to share what you've learned and get inspired by others' projects. 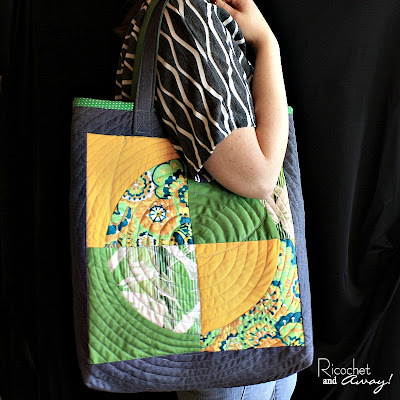 Great bag Rikka, a challenge definitely well met! I am working on my Curved Seams now, so will, hopefully finish in time. 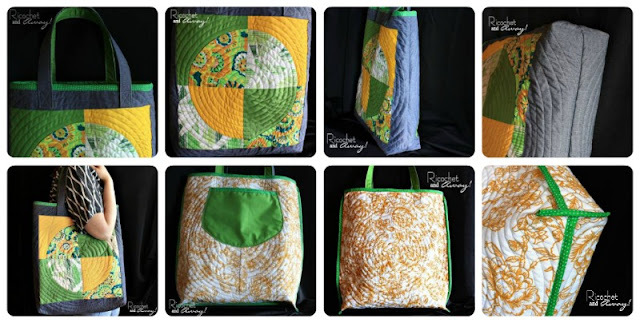 With all those New to You challenges in this bag, you should definitely link it up to my New to Me in 2013 link party, it will be great inspiration! Love this!Huge fan of your fabric/color scheme. Great squares the curved stitching really adds a cool effect to them. A fabulous tote, Rikka!!! I LOVE the fabrics and the quilted circles that continue outside the circle to the edges of the bag. 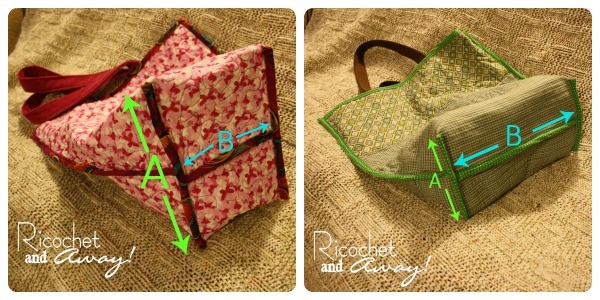 Rikka, your tote is beautiful!!!! I love the combination of colors that you used. Thak you for the tutorial. I hope you do not mind I pinned on my board of Pinterest, I love it! Fabulous job on your new curved pieced tote bag! Love the fabric choices! WOW! this is a great bag. Thanks for the info about making the bottom, because I agonize over that a LOT. Thanks so much for the tip on how to maintain the rectangular shape of the tote which looks so much nicer than the tapered look. Where is the tutorial? Did I miss it? I didn't see any cutting instructions with dimensions nor a way to make the "drunkard's path"...which I have never made before. I would have appreciated more instruction as to how the panels were put together. Seems like a great concept, a dramatic artistic bag. 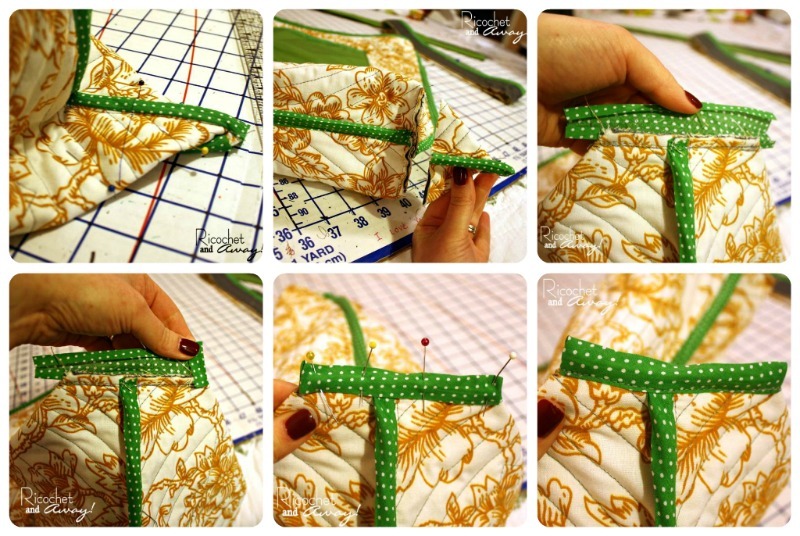 I like it very much and would to try this pattern. Is there an actual pattern other than just a narrative? 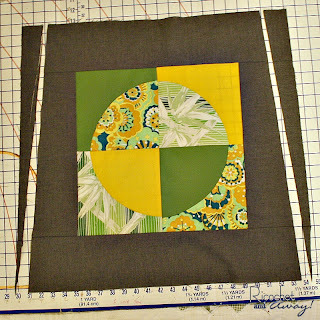 Pri's Curved Seams Challenge entry! 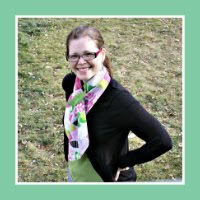 Winners: Ring Your Neck Scarf Challenge!